The exclusive 1 OAK LA is hosting a very special glam-filled New Years event on Dec 31st; complete with five hours of premium open bar service, top DJs and unrivaled NYE party amenities. 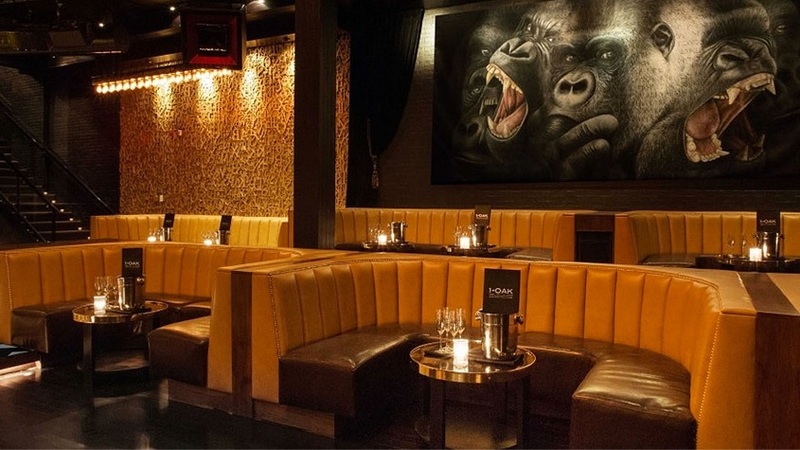 Ring in 2019 with a New Year’s bash that promises to be both “explosive” and “lavish” at the famous 1 OAK LA – where New York and LA culture collide at this swanky spot on the Sunset Strip. Doors open at 9:00 p.m. to 2:00 a.m. This New Years Eve, treat yourself to a “1 Of A Kind” party experience. A 5 hour premium open bar sets the deluxe mood, complimented by festive party hats and favors adorning the fashionable crowd like ironically chic statement accessories. 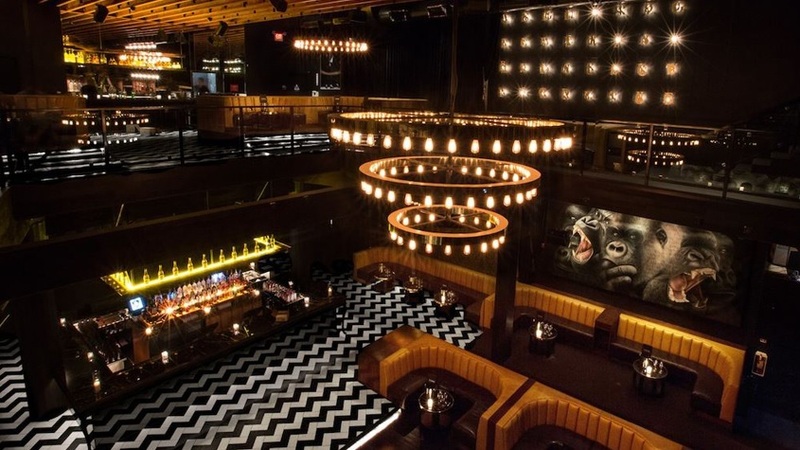 The 1 OAK megawatt New Years Eve will be brimming with swanky revelry. 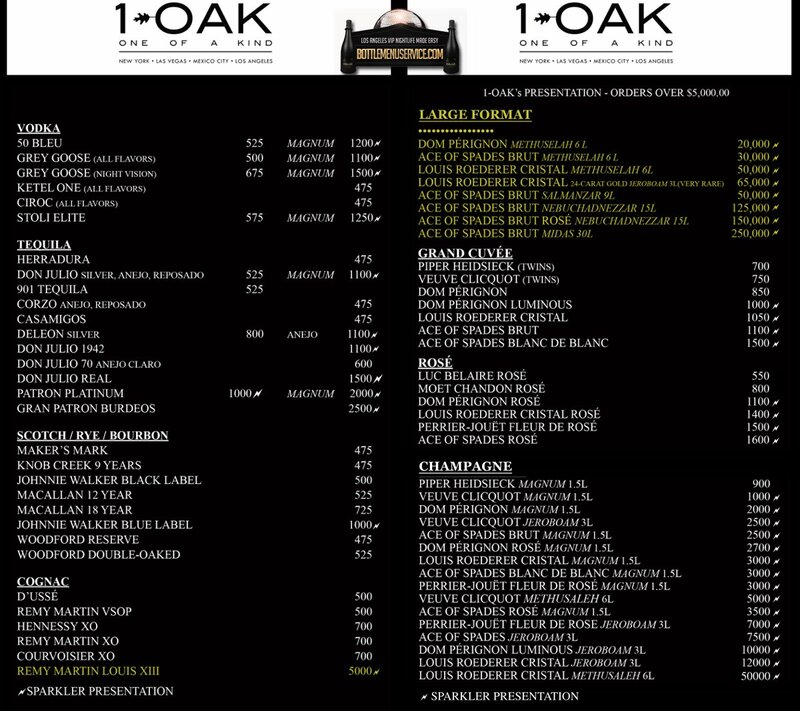 Get ready to celebrate NYE like nightlife royalty at the 1 Oak LA top club on Sunset Strip. This late night phenomenon’s trademark atmosphere will be as dynamic as ever this New Years Eve ’19 with a live DJ playing the best of Top 40, Hip hop, House and Mashups, enticing 1 OAK gorgeous crowd to the sizzling dance floor. As festivities reach its peak at midnight, the DJ will lead trendy party-rockers in an exhilarating live countdown; complete with complimentary champagne toast and thrilling energy to kick off the 2019 New Year with a bang! 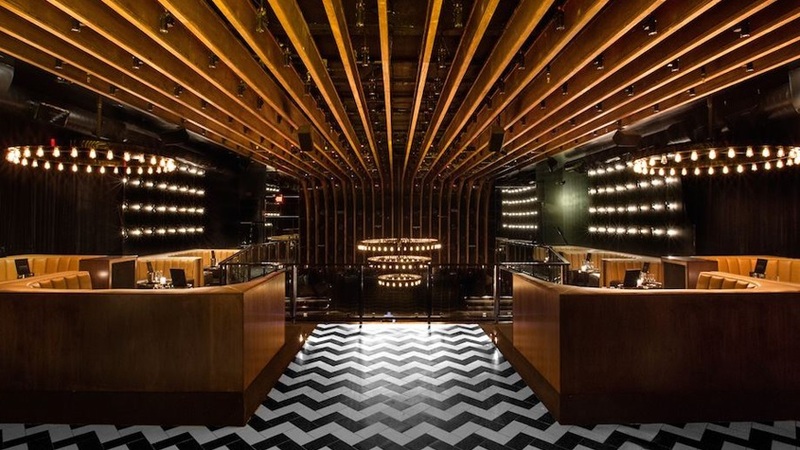 A crown jewel in New York City’s swanky indulgence, 1 OAK has earned its acclaim as a truly “one-of-a-kind” nightlife brand, setting the standard high for stylish sophistication and new-age glamour. At its Los Angeles outpost, 1 OAK emulates the city’s ritzy and fashionable elements for a unique nightlife destination that is truly a testament to the 1 OAK illustrious brand’s reputation. 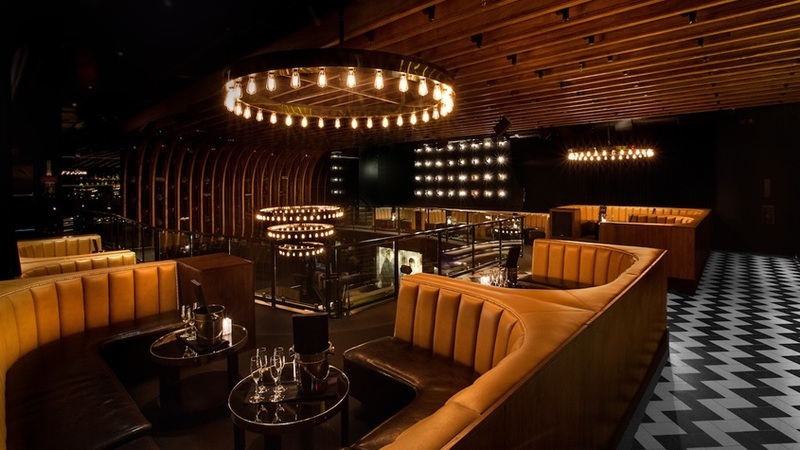 Boasting two levels of grand party space, 1 OAK LA is a lounge and nightclub which expertly blends contemporary and classically elegant designs. Splendid yet minimalistic chandeliers, modern ceiling, state-of-the-art lighting installations, avant-garde wall art and opulent saffron booths fill the space, highlighted by a spectacular, black lacquered wrap around bar. With a spacious dance area, 1 OAK combines the posh lounge with a high-intensity club ambiance that will make this NYE a captivating experience for high profile LA partiers. Your NYE will be a great one!! Includes all GA benefits. 6 VIP tickets. Includes 5 Premium Bottles off the Venue’s Bottle Menu (Sales Tax included). Bottle Service Charge (20.00%) paid to the venue upon arrival. Includes all GA benefits. 8 VIP tickets. Includes 6 Premium Bottles off the Venue’s Bottle Menu (Sales Tax included). Bottle Service Charge (20.00%) paid to the venue upon arrival. Includes all GA benefits. 10 VIP tickets. Includes 6 Premium Bottles off the Venue’s Bottle Menu (Sales Tax included). Bottle Service Charge (20.00%) paid to the venue upon arrival. Includes all GA benefits. 6 VIP tickets. Includes 3 Premium Bottles off the Venue’s Bottle Menu (Sales Tax included). 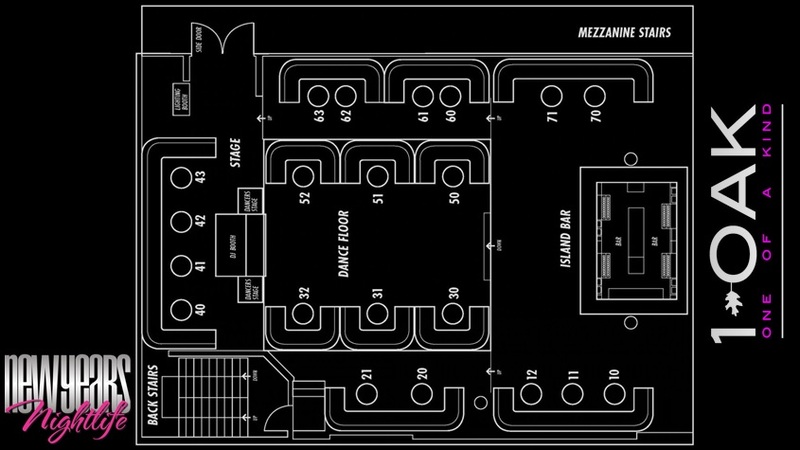 Bottle Service Charge (20.00%) paid to the venue upon arrival. Includes all GA benefits. 8 VIP tickets. Includes 4 Premium Bottles off the Venue’s Bottle Menu (Sales Tax included). Bottle Service Charge (20.00%) paid to the venue upon arrival. Includes all GA benefits. 10 VIP tickets. Includes 5 Premium Bottles off the Venue’s Bottle Menu (Sales Tax included). Bottle Service Charge (20.00%) paid to the venue upon arrival. Includes all GA benefits. 15 VIP tickets. Includes 8 Premium Bottles off the Venue’s Bottle Menu (Sales Tax included). Bottle Service Charge (20.00%) paid to the venue upon arrival. Includes all GA benefits. 15 VIP tickets. 2 Magnum Bottles of Premium Champagne + 2 Magnum Bottles of Premium Vodka Included (Sales Tax included). Bottle Service Charge (20.00%) paid to the venue upon arrival. Includes all GA benefits. 20 VIP tickets. 2 Magnum Bottles of Dom Perignon + 2 Magnum Bottles of Belvedere Included (Sales Tax included). Bottle Service Charge (20.00%) paid to the venue upon arrival. Celebrate this New Year’s Eve with nightlife royalty at celebrity hot-spot 1 OAK LA. A 5hr open bar sets off the night while complimentary NYE party favors add to the holiday spirit. 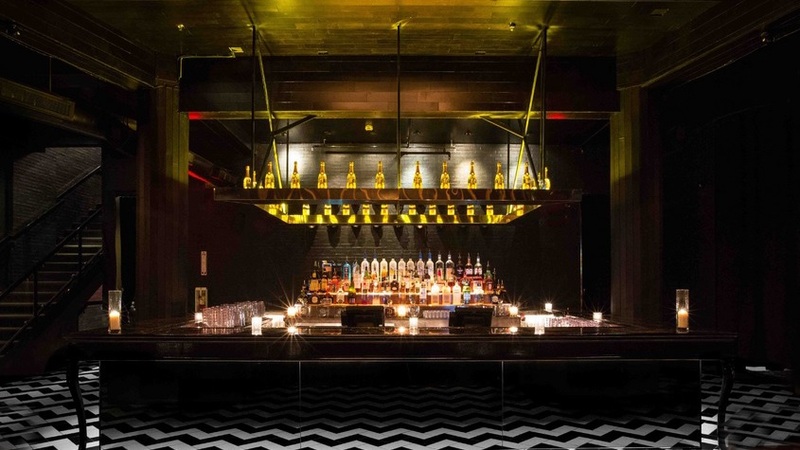 Notorious L.A celebrity haunt Poppy hosts an exclusive NYE bash in its typical surrealist style. Enjoy music by Skam Artist DJ Fred Matters and 5-hour premium open bar pouring up hand-crafted cocktails, bubbles, and brews. L.A’s Peppermint Club is one of the hottest nightlife and music venues in Hollywood; and this NYE is the host of a sizzling New Year’s party with A-list amenities like a 5hr open bar and top DJs spinning Hip-Hop, Top 40, and House. A live countdown to midnight is topped off with a complimentary champagne toast. Ring in 2019 with 1000+,  hour open bar at multiple bars,  rooms music, and dancing to  DJs spinning open format Top 40, Hip-Hop, and House hits; leading up to  spectacular countdown; along with complimentary midnight champagne toast and festive party favors. Celebrate New Year’s Eve at Nightingale Plaza with Playboi Carti and DJ Orator. 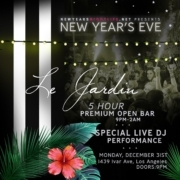 Get ready to experience the best Hip-Hop New Year’s nightlife in LA at this trendy night spot with luxe décor, four distinct environments, and a gorgeous fashionably loud 21+ crowd. Both cash bar and 5hr open bar options available. 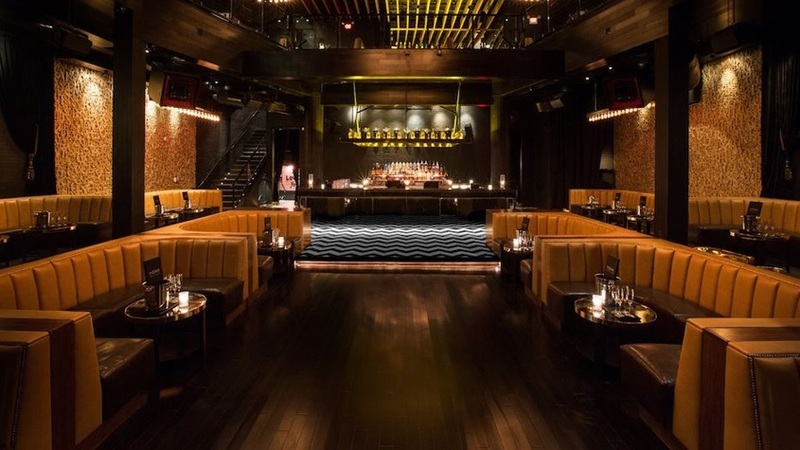 Get ready to turn heads at the W & STK L.A’s exhilarating NYE party in Beverly Hills. Start off the evening at the 5-hour open bar. The dance floor beckons as DJ Von Wurz spins open format mix of Top 40, Hip-Hop, House beats. Raise your glass for complimentary champagne toast alongside a live DJ countdown complete with complimentary party favors. For a more exclusive experience, purchase a VIP table package with bottle service and reserved seating. If a far cry from your same old song is what you desire this New Year’s Eve; then quench your hedonistic thirst at Blind Dragon with 5hr open bar, DJ dancing to Skam Artist DJ Skratchy and shameless karaoke sessions.